Soulja Boy, we have a problem. 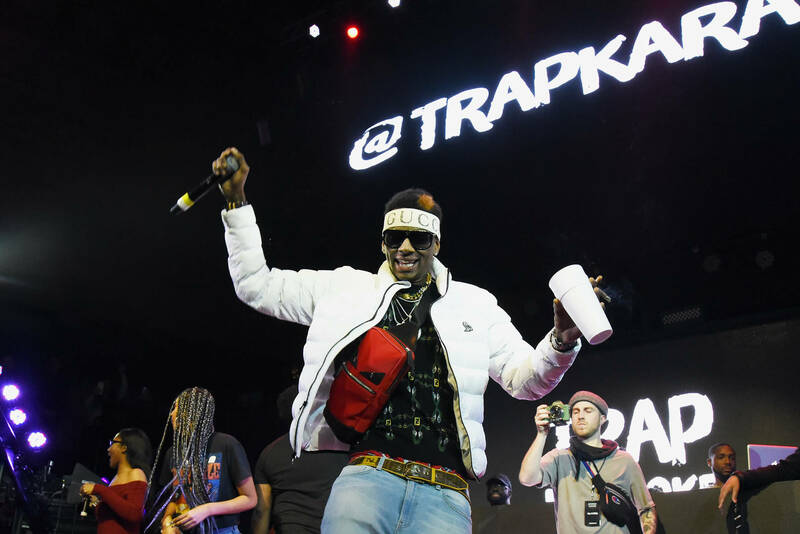 Soulja Boy's self-proclaimed title of having the biggest comeback in the game is something he may have to reconsider since he hasn't even been able to deliver his SouljaWatches and other Soulja Boy-branded accessories he was selling online. Soulja's electronics went up for sale in December of 2018 and after not delivering on orders by mid-January, the "Crank That" rapper told Complex it was due to too many orders that set his team back. It's now close to four months since fans have not received their products and according to the publication, they've received more than 50 emails with complaints of the situation. Most messages detail how some purchases were just for fun, but no one was expecting to be ripped off by the rapper. Other messages state how they are major Draco fans and are now feeling disappointed. Soulja has yet to respond to the new inflation of negative experiences with his customers, but we only hope things get sorted soon before lawsuits start taking place. Bruce Arians Dismisses Female NFL Coach Criticism: "Who Gives A S***"